The research by charity Sustain, which has been shared exclusively with Farmers Guardian, showed the Food Standards Agency (FSA) has had its budget slashed by more than a quarter since 2011, and seen a 21 per cent drop in staff numbers over the same period. Cuts to trading standards were even deeper, with the budget dropping from £213 million in 2010 to £124m last year – a 42 per cent reduction. The Trading Standards Institute, which enforces laws on consumer safety, labelling and animal welfare, also estimated the number of staff working to protect the public had been cut by a massive 57 per cent. Council food law enforcement officer numbers have dropped too, from 2,531 in 2013 to 2,105 in 2016 – a 22 per cent reduction. 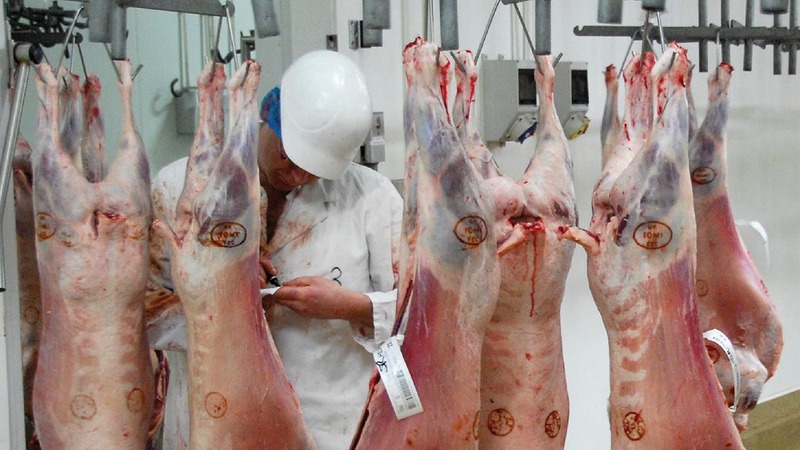 The draconian cuts come as the FSA is having to cope with a number of high-profile investigations, including one into meat supplier Russell Hulme, which uncovered ‘serious systemic and widespread’ problems around use-by dates. Asked if the FSA had the capacity to cope with its day-to-day duties on top of such probes, a spokesman said: “The organisation prepares for incidents by carrying out exercises to test the procedures in place and the resilience of the teams which may be involved. “We also measure the resource requirements needed over a longer period of time to help inform preparations and planning for future events. Concerns about the UK’s ability to keep food safe have been exacerbated by Brexit, as the Government will have to establish and fund new regulatory bodies to replace EU ones, such as the European Food Safety Agency, after leaving the bloc.